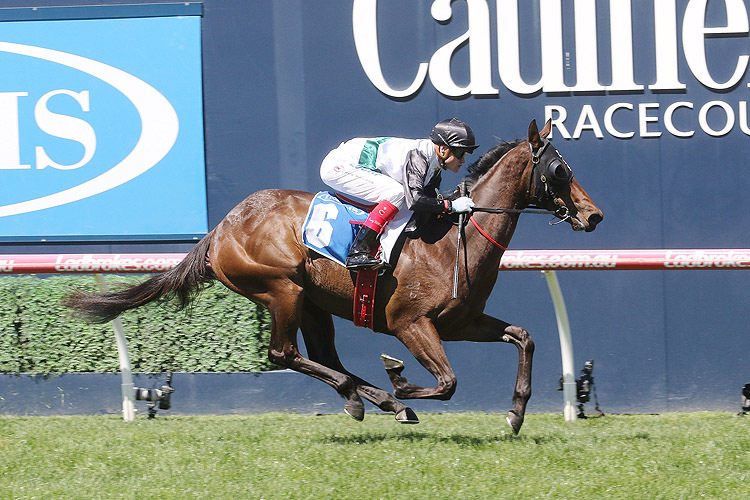 Only quiet betting to open the day in the 2018 Ottawa Stakes at Flemington on Tuesday. Champagne Boom is holding favouritism at $2.30 in the 2018 Ottawa Stakes (1000m) at Flemington on Tuesday. *All others quoted at $19 or greater in full market. WHEN IS THE 2018 OTTAWA STAKES? Race Synopsis: Mid-September Cranbourne trial winner Bella Rosa, thrust her nose in front near the line for a game win on debut here. She was always among the leading group from the jump, narrowly headed at the crossing and was not asked for her effort by jockey Mark Zahra until the 300m. With a few shakes she responded, got within a neck of the leader inside the 100m, levelled up at the 50m then gamely stuck her nose in front on the line. Lankan Star improved from fourth at the crossing to co-lead at the 400m and never gave up all the way to the post for an equally game second. Champagne Boom was back at the crossing, moved up to challenge inside the 300m and was doing her best work at the line to clinch third from Sisstar who co-led from the crossing to the 200m but was not able to find any more, battling on well for (1.6 lengths) fourth on debut.